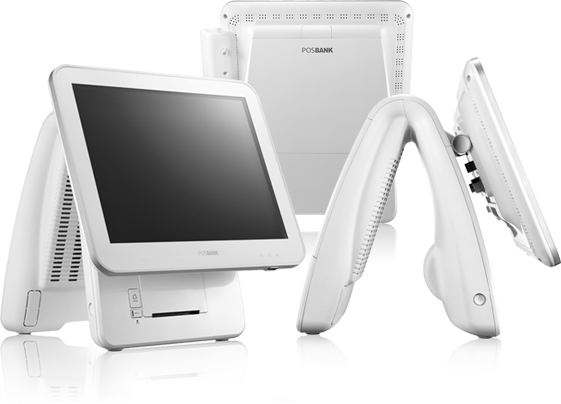 "Point of Sale Solution in Oman"
POSBANK has a 20 year history of designing and manufacturing Point Of Sale Machines. 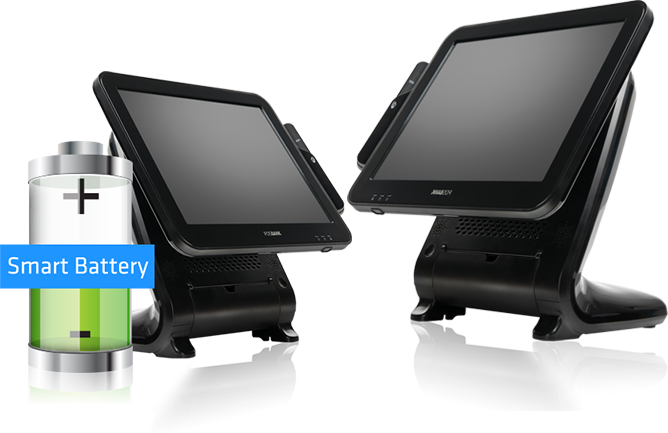 Ideal for use in Restaurants, Bars, Hotels, Clubs, Pubs, Banks, Healthcare and a vast array of Retail Outlets. There are exciting features available. Get Yours Today. 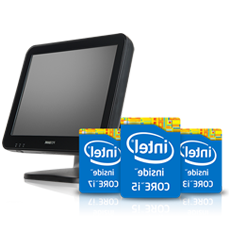 The BLUO™ is a compact POS terminal designed to fit into any store environments. 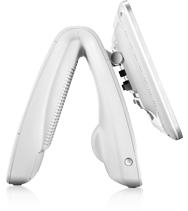 Its unique yet practical design is a perfect combination of form and function. 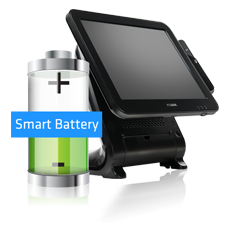 It delivers optimum convenience by giving easy access to I/O ports located on the upper part of the terminal. 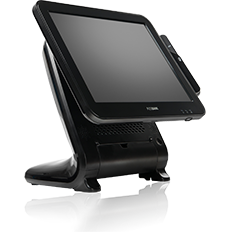 The ANYSHOP® e2, an addition to Posbank’s flagship model ANYSHOP® series, is a market-proven POS terminal. 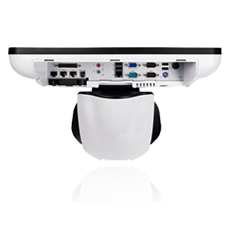 It is desgned to fit into any store environments. 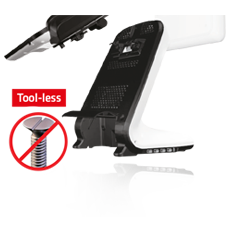 Powerful performance, stylish look, fast instllation and maintenance with minimal efforts. 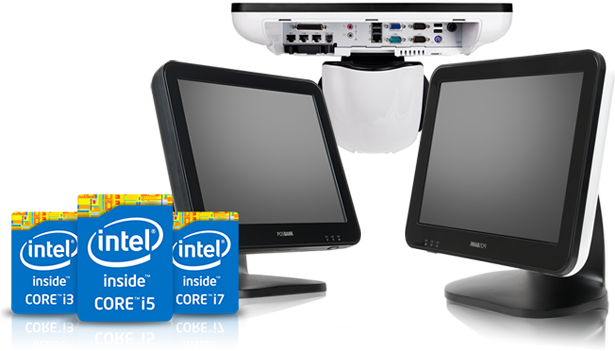 Everywhere you look, all exceed your expectation. 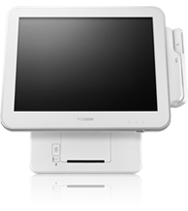 The IMPREX® PRIME is a whole new generation of high-end all-in-one POS system with a fast speed receipt printer integrated. 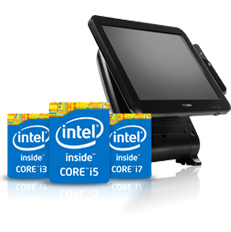 It delivers innovative design, stylish look, robust performance, maximum reliability, superior expandability and advanced manageability to meet today’s challenges in the retail and hospitality environments.
" 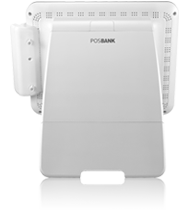 We are using POSBANK Point of Sale Systems for all our 32 Outlets in Oman supplied by Kays IT. 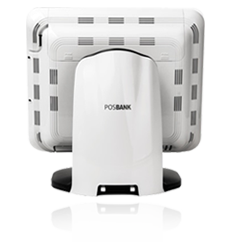 The POSBANK Imprex machines are sturdy and have low maintenance. 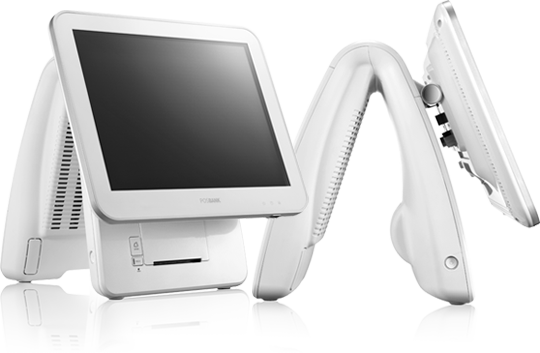 We personally are happy to recommend Kays IT for all POS requirements. 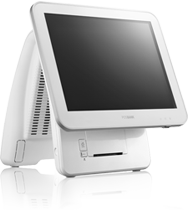 “We are currently using POSBANK Terminals for all our Restaurant Outlets. 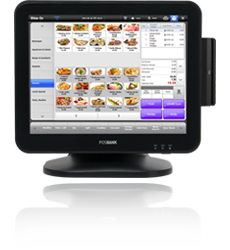 Rumba Lattina is one of the best theme restaurants in Oman and we are proud to associate with Kays IT for providing us with their Hospitality Point of Sale solutions. I will highly recommend Kays IT .